The dark sky, bright flashes of light, a lot of smoke and the smell of burnt gunpowder in the night air. Fireworks photography is an enjoyable experience indeed. The opportunity to shoot fireworks doesn’t really come that often in a given year, New Year is for sure and then on Diwali (the festival of lights) for us Indians and the 4th of July for my American friends. That is about it all. So, shouldn’t you make the most of the opportunity when it actually arrives? Shooting bright sparks of momentary light against a dark background at night may seem to be a challenging prospect. 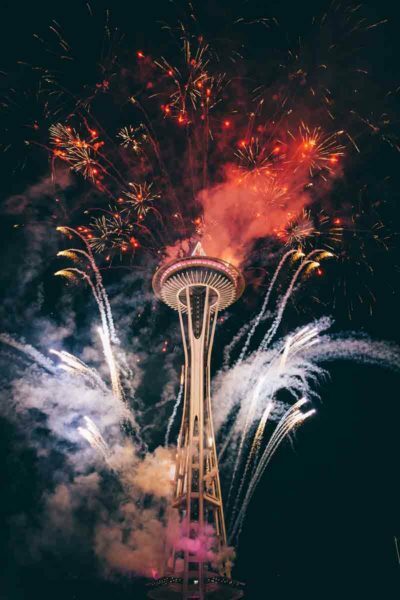 Maybe because of this basic but unfortunately wrong perception, many people never try their hand at fireworks photography EVER and deprive themselves of so much fun. Now I am not saying it is a cake walk but it is not so hard too. Like any other thing in life, if you put some amount of work and effort into it, it does get easy really soon. For example, just remember the first time you tried your hand at using the Manual mode….. wasn’t easy right? Some pictures came out too dark, some came out too bright and some were simply as blurry as hell. The camera was totally dependent on you for all the inputs and you had to come through. The only problem was, you had no idea as well. But then from that point on it got better. You started learning about the basics of photography, about aperture and shutter speed and ISO and maybe after just a few weeks of learning you suddenly you knew when you had to increase the shutter speed because the shots were getting blurry. What I am trying to get at is, just like learning more about the Manual mode gave you more confidence and ideas about taking images, learning more about shooting fireworks would also help you take better photographs. It isn’t hard. It just needs some work on your part. Let’s get on with the preparation then, shall we? Since the situation is a little tricky, very bright light with a very dark backdrop it requires custom manual settings. Nothing fancy though. 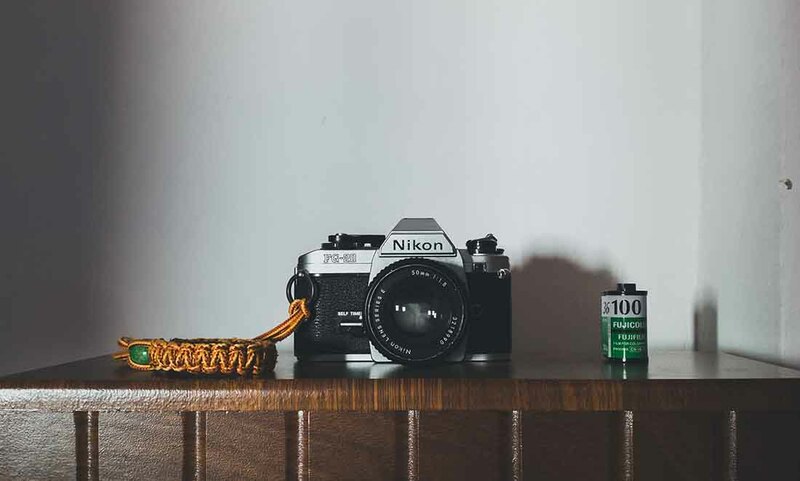 All you need is a camera that allows you to control the shutter speed and the if possible trigger the camera with an external shutter release (I will explain why in just a bit). Contrary to popular belief you do NOT need a camera which handles high ISOs well since we will shoot at the lowest possible ISO anyways. All DSLRs and many point and shoot cameras have everything you would need to shoot in these conditions. The selection of lens(es) is more of a personal choice. It largely depends on the type of images you want to take. For example, if you like wide shots of the horizon with say the cityscape in the background, you would need a wide angle lens. However, if you want just an image of the fireworks only, a longer zoom lens would fit you better. Just to cover all your bases and make sure you do not miss any action later if you change your mind, a wide angle lens such as a 24-70mm f/2.8 and a longer lens such as 70-200mm f/2.8 will be more than enough. 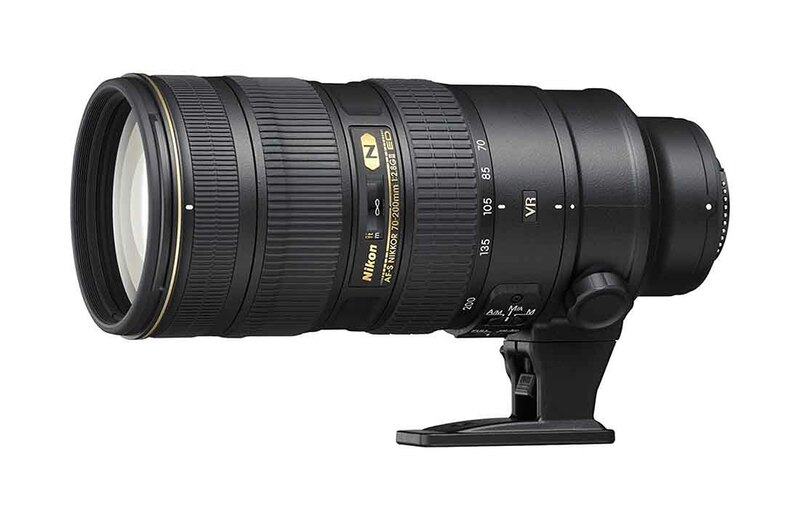 Now you might notice that I recommended zoom lenses on both occasions, the reason is pretty simple. Chances are wherever you will ultimately shoot the fireworks from, there would be many other people too, either shooting images or there just to watch the show. 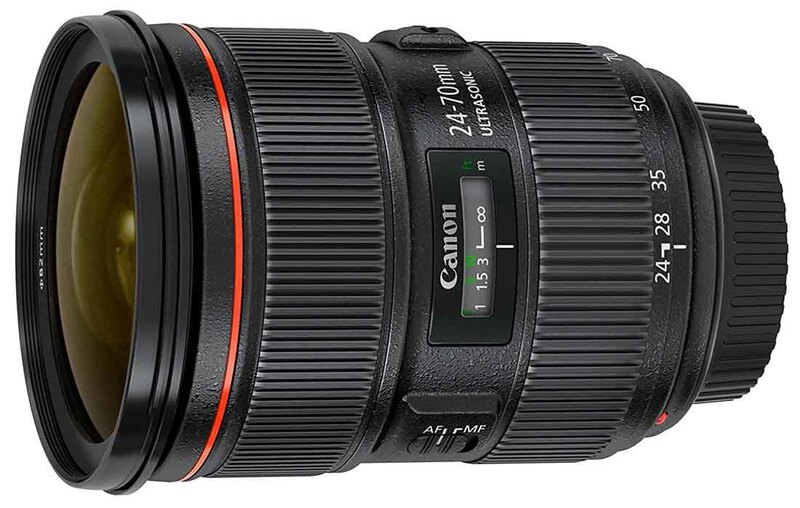 Zoom lenses allow you the extra amount of latitude to frame and compose your shots better(without physically moving). You can include a foreground element (if the conditions permit) or shoot just the bursting sparks using the same lens. This saves a lot of time which translates into many more shots which would simply not be possible if you had to spend time switching lenses every 10 shots. For anyone using a point and shoot camera, a 5X optical zoom would suffice. Just make sure it is an optical zoom and NOT a digital zoom. The digital zoom is nothing but photography trickery for cropping images. The tripod is one essential piece you need to shoot fireworks. Since we would use long shutter speeds, it is absolutely essential that your camera stays rock solid all throughout the period. Trying to handhold the camera while shooting will be just an exercise in futility. 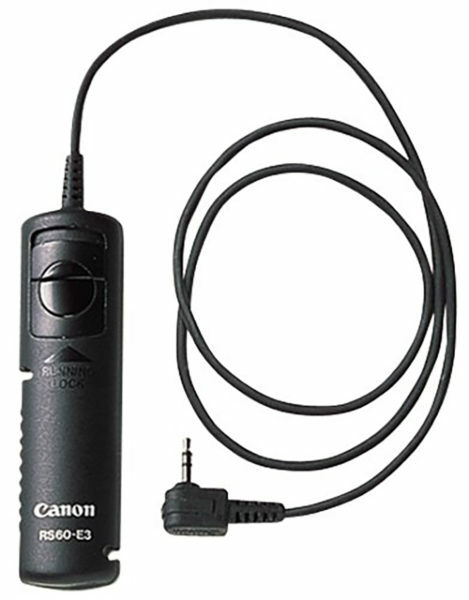 Using a cable release or a wireless remote control to trigger the shutter is just an extra measure to eliminate camera shake. Take my word for it, it is worth the time and effort to take the images using an external shutter trigger than just pressing the button on the camera. Long exposure shots are really susceptible to the slightest amount of movements. One small bump and the resulting image will be nothing but a white smushy mess. There is another good reason to use an external trigger….hold on I let you know in a minute. Now that you have all the gear in place, locked and loaded, it is time to think about the place. Before a day or two of the actual event visit the venue where the fireworks show is going to happen. You don’t need to carry any cameras and stuff. Just walk around the place get a feel of it. The objective is to try and find a place which would give you a good vantage point to shoot from. Have the least number of people around. Give you a good backdrop for the images. Be upwind from where the fireworks are. I know the last one is a bit hard to get but there is nothing wrong in trying right? Fireworks produce a lot of smoke and if you are downwind from it, the smoke generally gets in the way, making the images a little less sharp and fuzzy. You can, by all means, use all your post processing skill to eliminate it later on but I feel it is always better to get the cleanest possible shot in camera. If you have been a good child and visited the venue before the actual event, choosing a good spot for yourself should be pretty easy. Now get to the spot and start preparing for your nightly affair…that came out wrong. Here is a small bit of advice, make sure you set up your tripod only after you have figured out the best possible position to shoot from. So, walk around with your camera, run your imagination and come up with a good position and perspective and only then start attaching the camera to the tripod. Most people just arrive, plunk their tripod down attach the camera and only then try to find a good frame. It is like an invisible anchor which restrict you so much. This is very small but important detail. Use the tripod to hold your camera still only and nothing else. 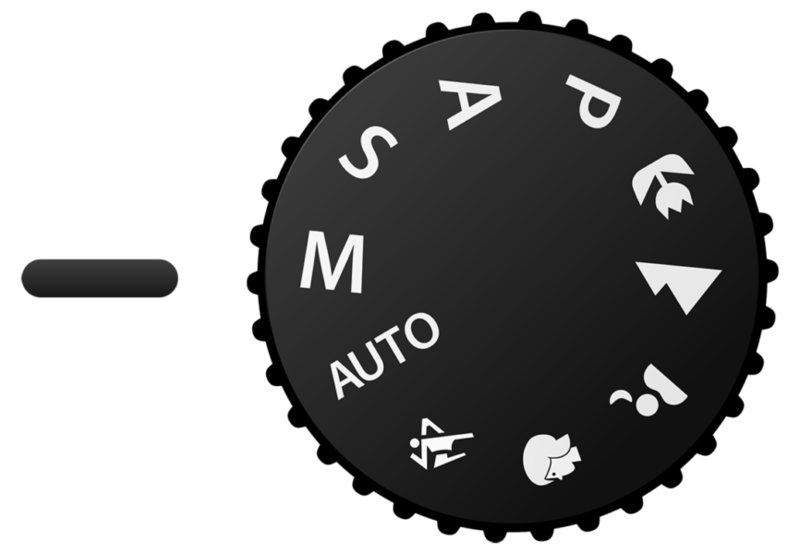 Now, switch over to Manual Mode and dial in the lowest ISO your camera allows (in most cases it would be 100). Choose an aperture between f/5.6 to f/8 and a shutter speed of about 7 seconds. Remember, this is just a starting point for your camera settings. Depending on the situations and the type of images you want to take, you may have to fine tune them a little more. Automatic: This what you use all the time. Switch on the Autofocus and press the shutter button down halfway to focus on the first firework that you see. Once the camera acquires focus, turn off the Autofocus immediately. The fireworks are quite far away from you and since you are already using a large aperture value like f/8, it should create a sufficient focus depth to cover the action. The basic principle of fireworks shooting is this, secure the camera the best you can and then keep the shutter open only till you see the crackers. That is all there is to is. All the setups and preparations are there to let you do just that. Bulb mode is a setting on a digital camera using which the photographer can keep the shutter open for as long as the shutter button is pressed. The shutter only closes when the shutter button is released. In other words, the photographer can just press the shutter button and keep it depressed for the duration of exposure he wants. Shutter speed is what rules the roost in fireworks photography. What you want to do for shutter speed is aim for just the duration of a firework and adjust all the rest of the camera settings to get the correct exposure. Bulb mode is what lets you do just that with absolute certainty and extreme precision. You can pre-specify a particular shutter speed (eg 6 or 7 seconds) and shoot but that would be pure guessing. And since all the different pieces of fireworks explode at different speeds you will always be a step back. The bulb mode allows the photographer to change the shutter speed on the fly and for every single shot without making any prior commitment. This is pure gold for any long exposure shot, especially fireworks photography. Just press the shutter button when you see the firework and keep it pressed down till the firework is visible. Easy peasy! When on the Manual Mode, exceeding exposure time more than 30 seconds should bring up the bulb mode on the menu. Just keep scrolling. Remember I asked you to get a cable release or some sort of external shutter trigger? It is primarily because I wanted you to use the bulb mode. Keeping the shutter button on the camera pressed for a more than a few seconds is almost guaranteed to introduce camera shake into your images. And when you have to do that a few hundred times within a span of a few hours I don’t think I need to tell you the state of your fingers afterward. So the motto is to get the most inexpensive cable release off of Amazon that fits your camera and save your images from shakes and give your fingers a break. Do not get confused. Fireworks are bright, really bright. So always use the lowest possible ISO and work the rest of the settings to get a good exposure. If you usually have Auto ISO on, switch it off. Turn off your flash already. It is of no use here. Maintain the fireworks as the main subject but like all other images do not ignore foreground or background elements. They are most of the time the difference between a good image and a great image. Keep a flashlight handy. You can use it to find things in the dark or help the camera focus on some foreground element. If you have Image Stabilization or Vibration Reduction on your camera or lens, switch it off. You do not need when the camera in on a tripod. Do not forget to explore your options. You can shoot in both landscape and portrait orientation. Whenever you find a small break, review your images in a batch. Check the images for color, sharpness, focus and do not forget to check the histogram. Keep the central column of your tripod as low as possible and use the legs to bring the camera up if needed. Extending the central column too much makes the set up very unstable and vulnerable to shake. That is it, guys. That is all you need to know about photographing fireworks. It is pretty basic and straightforward now that you know how it is done. Check it out yourself and do share the images with me. I would love to see them all. If you have any further questions, shoot me a comment down below and I will be happy to help you out with it.